What an amazing night we had! 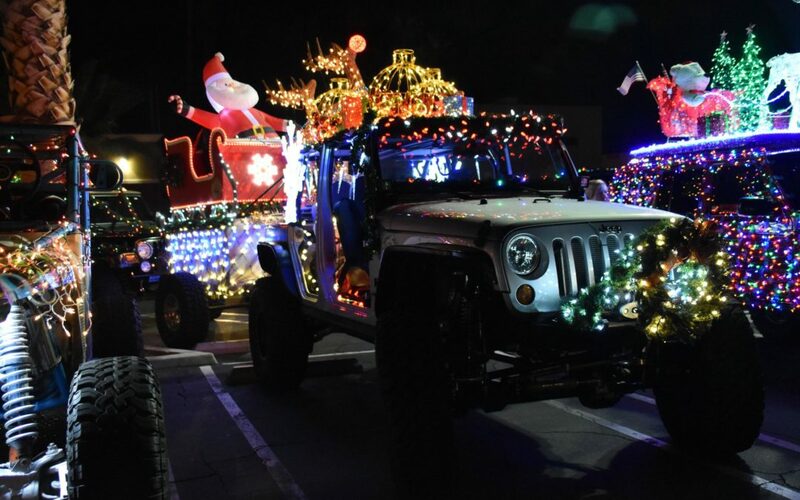 Thank you to everyone who decorated their jeeps and came out with us, we had an awesome turn out this year. 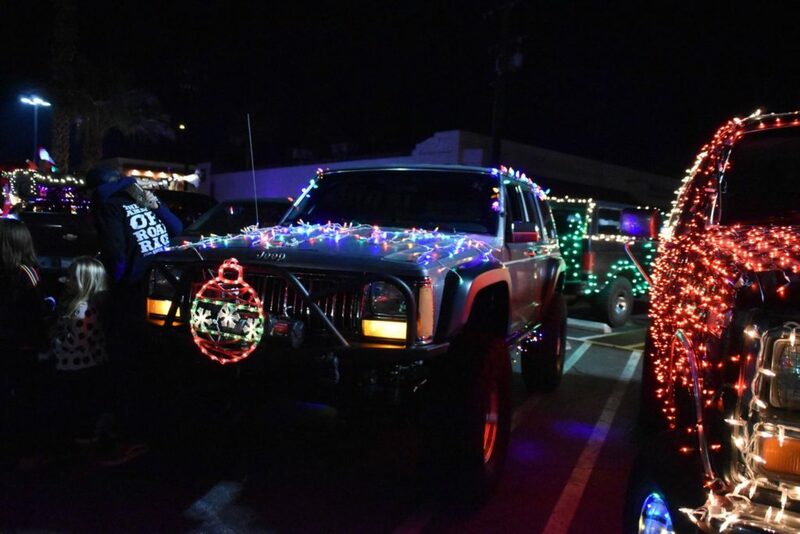 I don’t know if I ever got an accurate count but according to my father-in-law, we were around 60 vehicles with lights on them. We were grateful to our judges who came out to judge the rigs at shooters, thank you Andrew Kotyuk and Grant Brubaker. 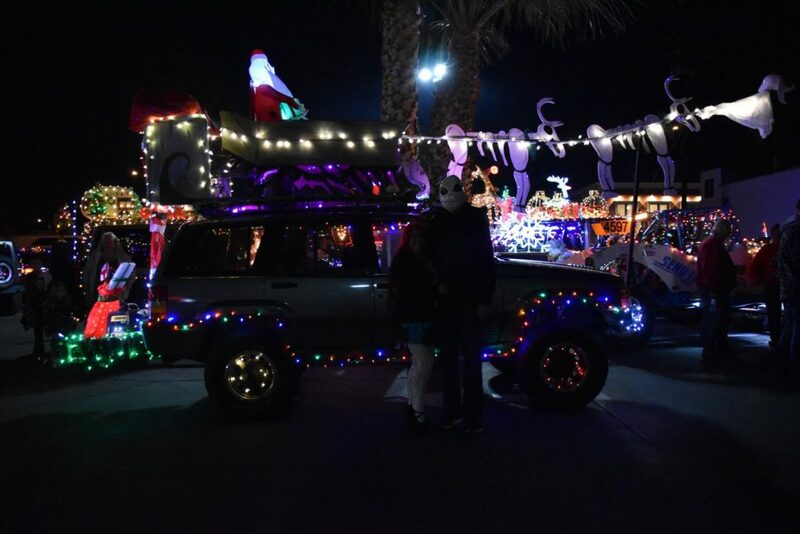 Congratulations to the McCluskey family who were awarded the best decorated trophy this year for their “Nightmare before Christmas” creation. 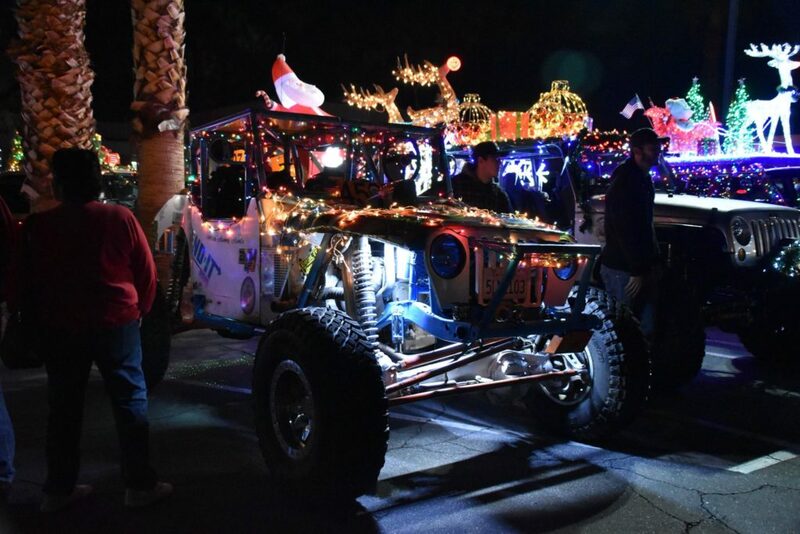 Travis and I were taking about adding some additional categories for trophies next year, to award everyone’s hard work and love they put into their vehicles. Every year the most special part of the tour is seeing the smiles on everyone’s face as we come by, those smiles make all the hard work worth it. 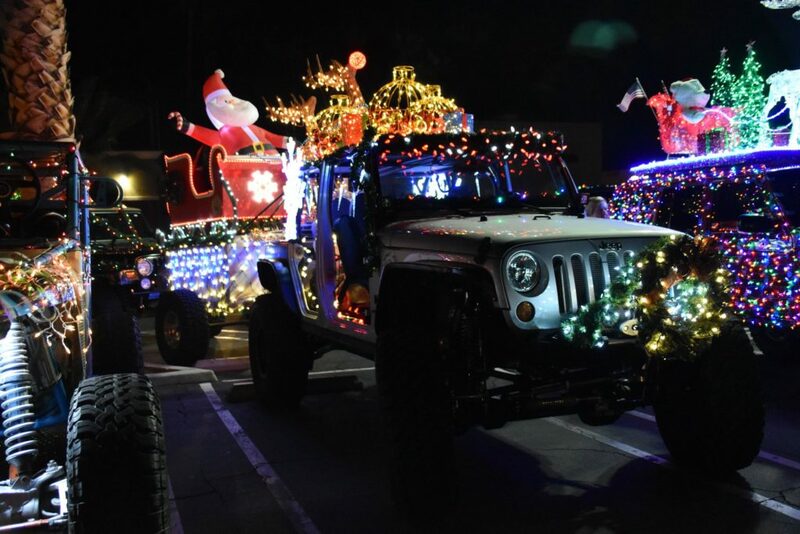 Our last stop of the evening had the homeowner crying, tears of joy because we were able to bring the jeeps by.